Julia's Fashion Minute: What's in my professional make up artist kit? 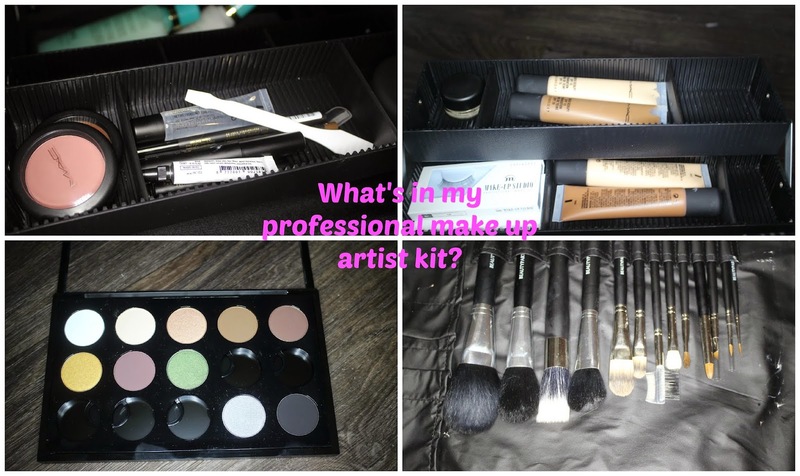 What's in my professional make up artist kit? I recently started a course called Maquillage Professionnel (Also know as a make up artist). So I decided that it might be fun to show what I got in my make up kit. Which I did in this video. I mainly work with MAC cosmetics but I also use Make-up studio and Collistar. Don't forget to watch the video for more information and a better close up on the products.